Ladies, we know there are many of you who enjoy a good book. We thought, why not enjoy the book with someone else, not just by yourself. We can get more out of something when we're in community than we can alone. 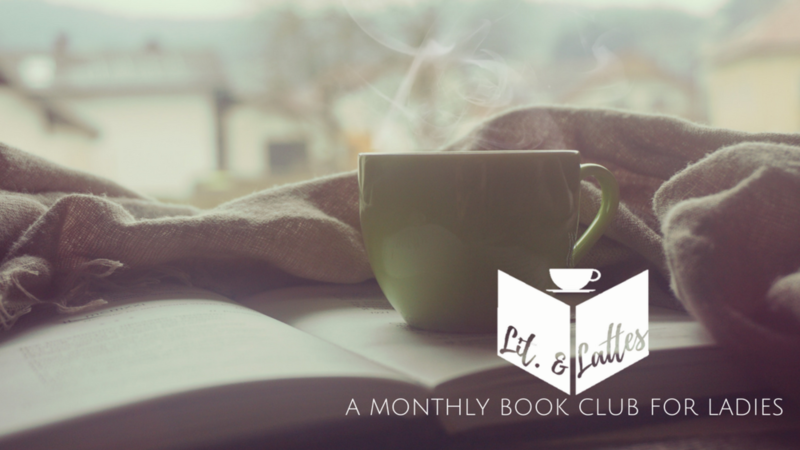 Join us for Lit & Lattes Book Club which meets monthly on the second Wednesday of each month in the Hub. You'll be able to enjoy a nice cup of coffee and a good book together with other ladies. Sign up below to let us know if you're interested in more information or would like to attend.